Listen to Brooke Cooper's story about how a few elementary kids feel about the school year coming to an end. It was a breezy, sunny day for the District C-8 Track & Field Meet last Thursday. The Creighton Boys and Girls teams competed very well and are sending seven individuals in nine events down to the Nebraska State Track & Field Meet in Omaha at Burke High School. 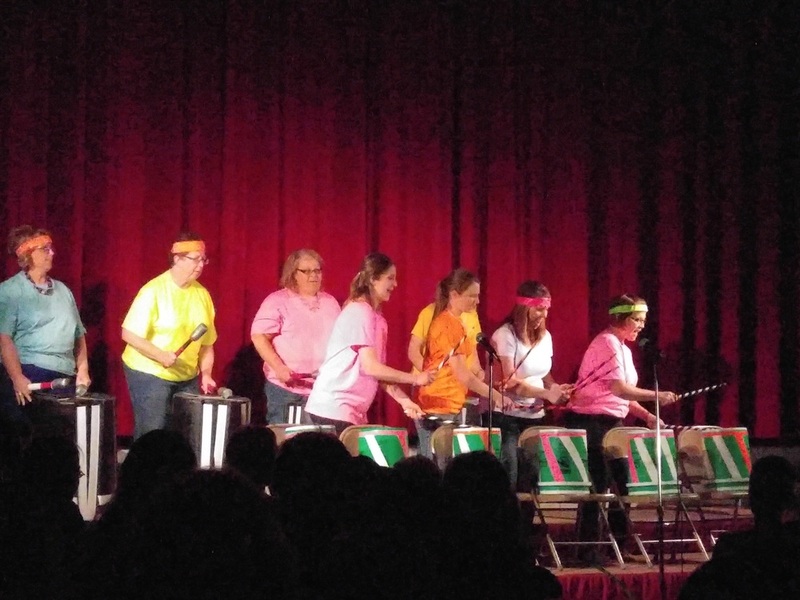 It was a night of flower power and tie dye on Saturday at the Creighton High School Gym as students and teachers alike channeled their inner hippie at the annual school talent show. 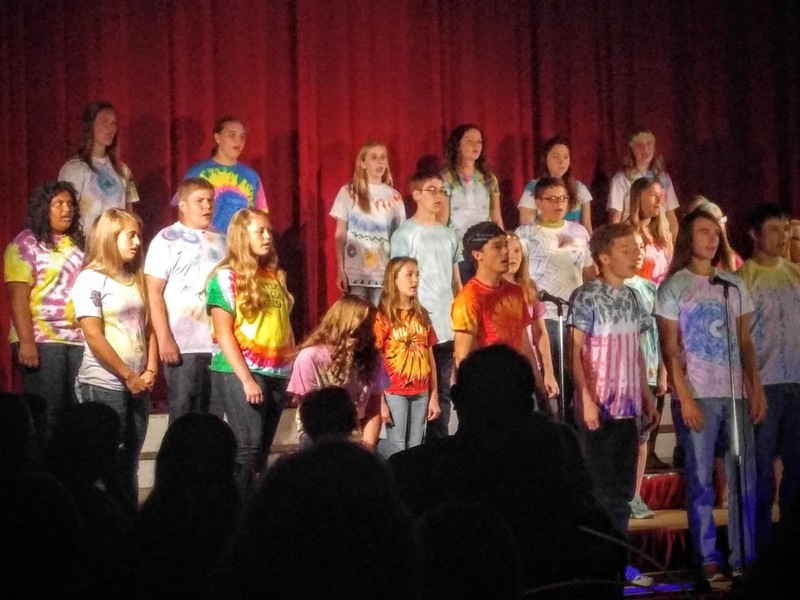 The show began with a medley of recognizable songs from the Woodstock era of the sixties from and from there it was truly a variety show. 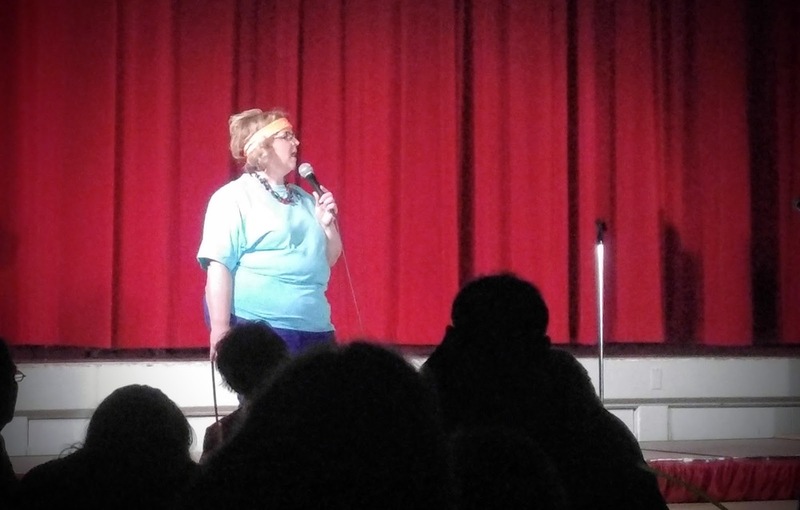 While the theme of Woodstock and the summer of '69 was evident throughout the gym, the acts ranged from comedy skits and dancing to vocal and instrumental performances. 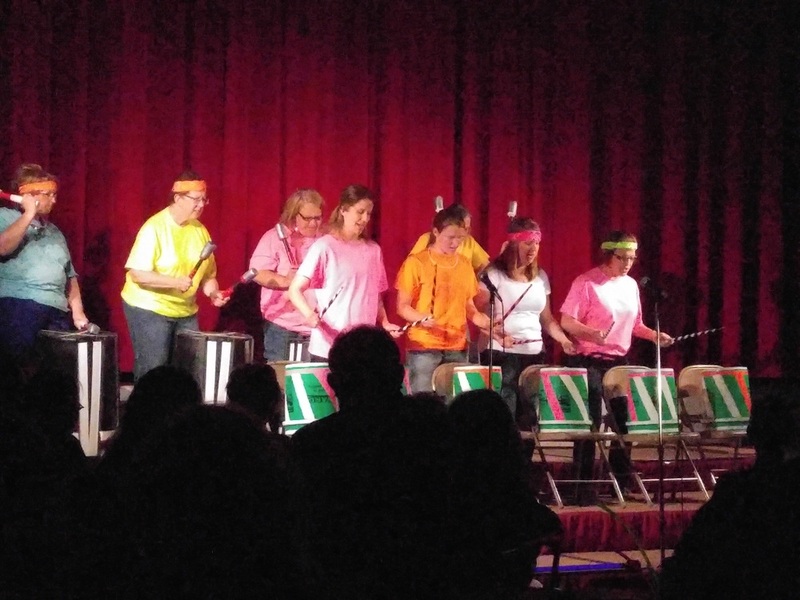 Special acknowledgement goes out to the talent show directors Deb Van Metre and Elizabeth Glynn for their great job of bringing all the talent together for a very enjoyable evening at this year’s Creighton Community Schools Talent Show.